Alex Meixner is one of the most dynamic accordionists on the scene today. 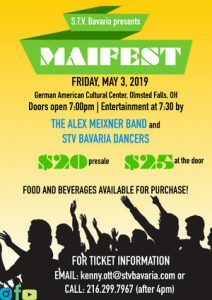 Meixner has performed around the world, notably at American festivals like The National Folk Festival and Central Park SummerStage, as well as at uncountable community celebrations and accordion-centric events. 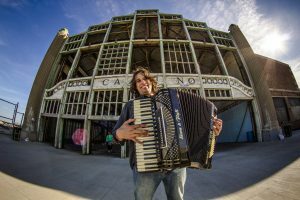 His virtuosic yet delightfully quirky style has made him a sought-after collaborator (he worked alongside Jack Black in the 2017 Sundance pick The Polka King), spokesperson (Hormel and Ford have used his music and performance to promote their products) and educator. 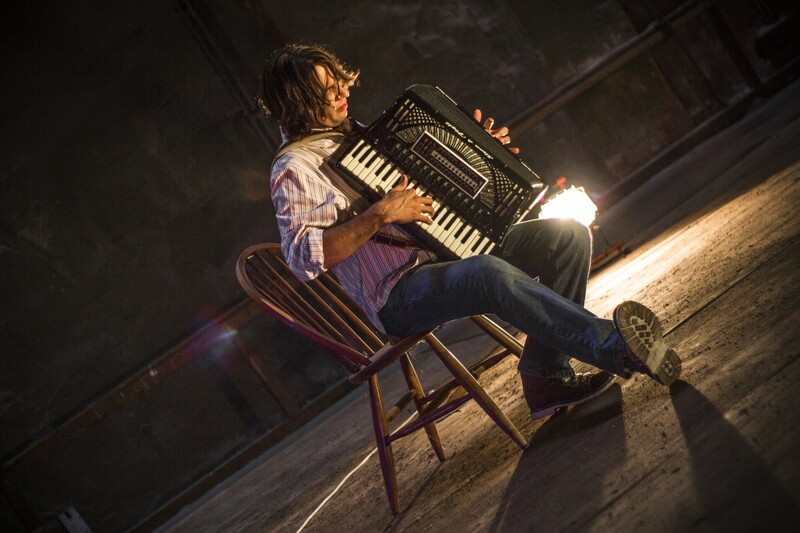 As a recording artist, he has worked with renowned avant garde accordionist/ composer Guy Klucevsek, popular Irish entertainer Seamus Kennedy, Texas indie rockers The Krayolas. His recording “Polka FreakOut” with Brave Combo’s Bubba Hernandez won him a GRAMMY nomination. 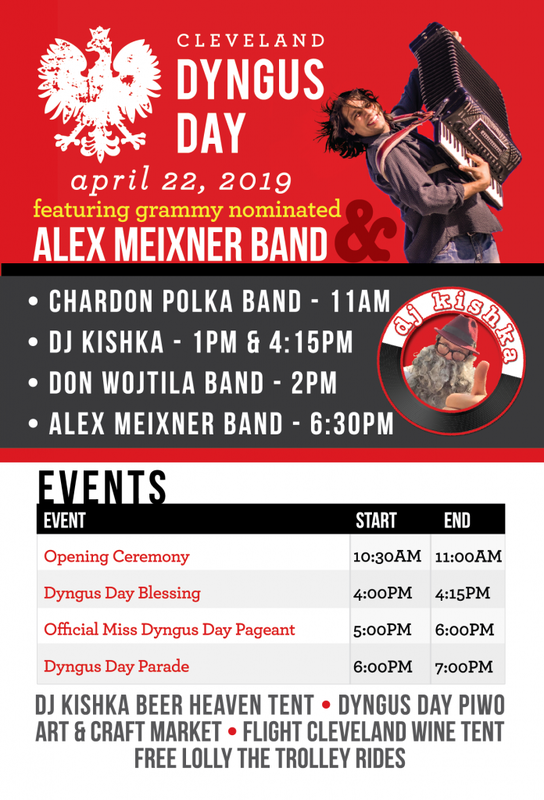 Alex's shows mix all of these musical styles into the exuberant Central European party music that’s family tradition, letting die-hard polka fans to enjoy and embrace the evolutions and letting the hipsters discover all there is to love in the underappreciated, innately fun genre. Whether playing for concert or dance audiences, Alex and his band strive to entertain, connecting joyfully with audiences of all ages. It was dangerous out on the dance floor last night, you really know how to rock the polka! 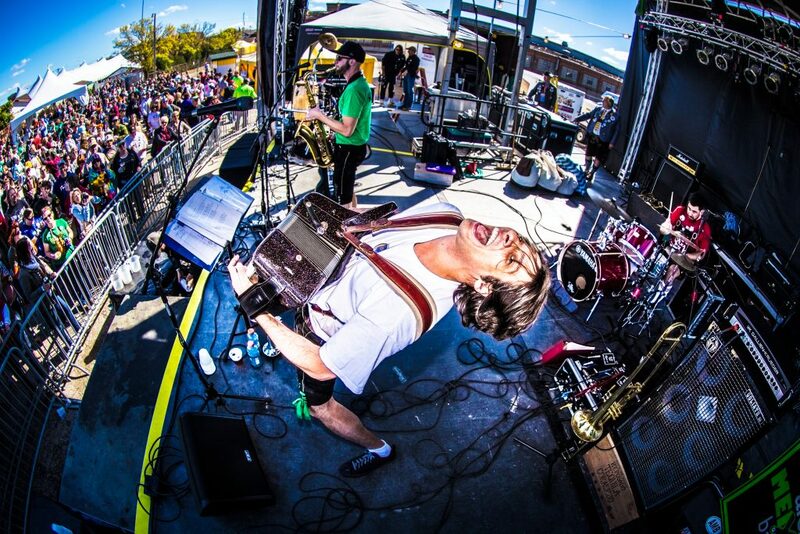 Thanks for an awesome Oktoberfest! Our friends brought us to Germanfest on Sunday especially to hear you play. My wife and I were blown away by your energy and skills. We will be lifetime fans and always look for your group on the schedule. Wow! Saturday night was the most fun I have had at Germanfest in quite a while. The energy level was out of this world. 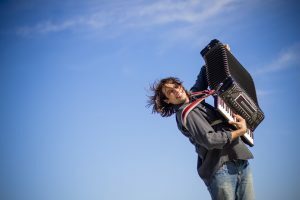 Alex Meixner "Crazy Train Medley"